Welcome to the Grand Salon. 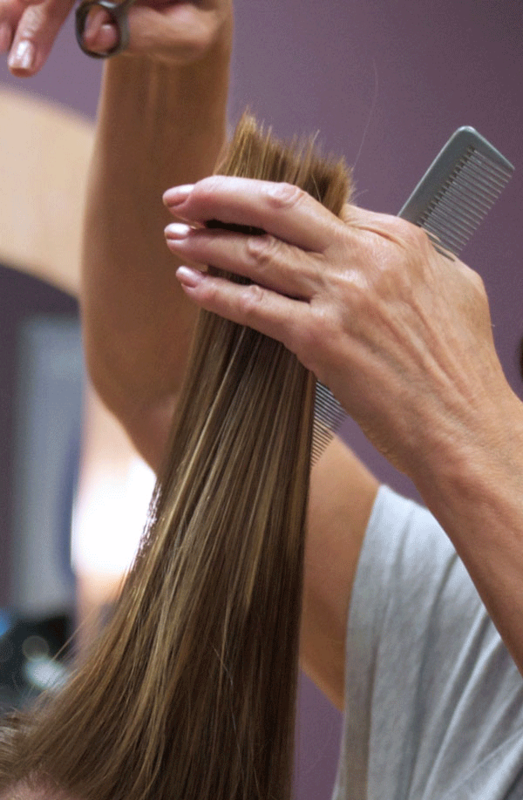 Centered in the heart of Ada, we have skill, experience, and a serious love for the art of beauty. In 1986, the Grand Salon opened in the Amway Grand Plaza Hotel, making it Grand Rapids’ first 5 Star, luxury destination. We’ve been serving visitors, locals, and celebrities for over thirty years, giving us a unique perspective and world-class expertise. 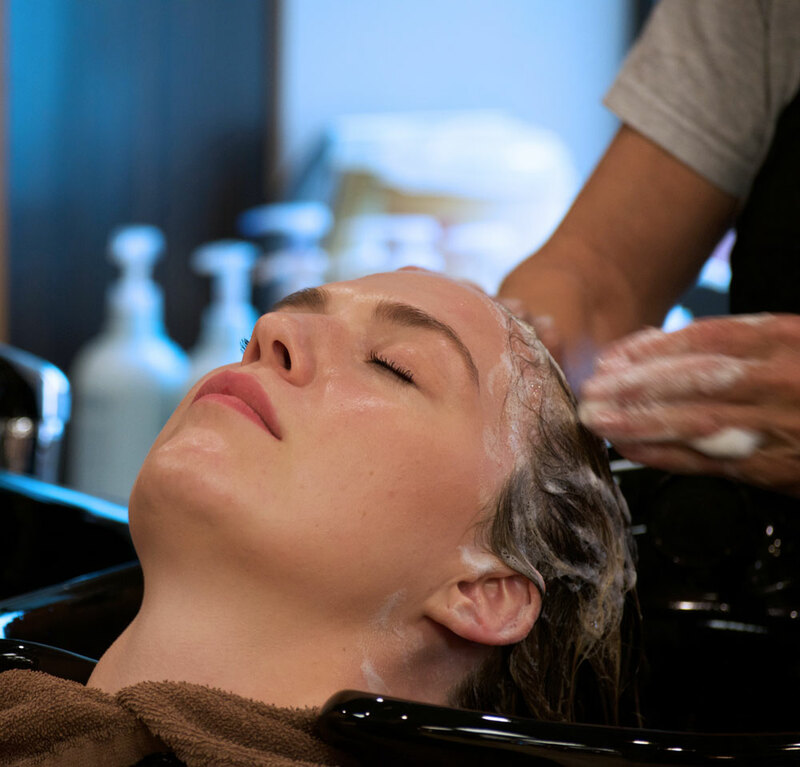 Our status as an Aveda Exclusive Salon allows us to provide our clients with cutting edge services that nourish the whole self. 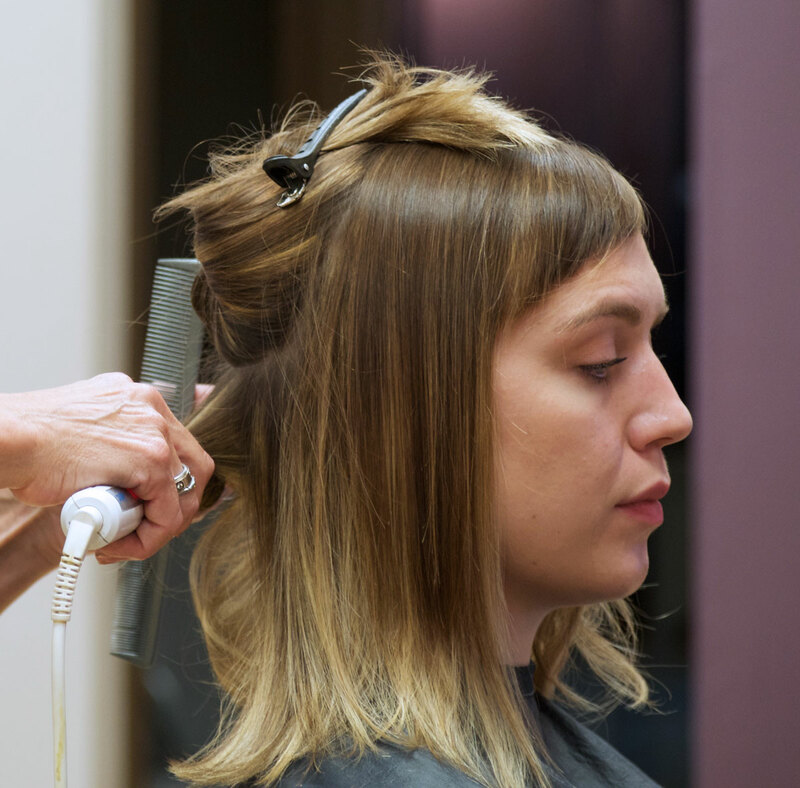 Our stylists keep pace with the latest trends for men and women through ongoing training and participation in the industry’s hottest trade shows. ©2019 Grand Salon, Ada. All rights reserved.